You would think that it would be so easy to take one photo a week, however, I am finding that is not the case. Things happen so this is not an apology but a catch for me so I know where I am. Now normally if I missed a week or two in this kind of challenge I would just give up but I have decided to keep going. I have missed weeks 6, 10 and 11. 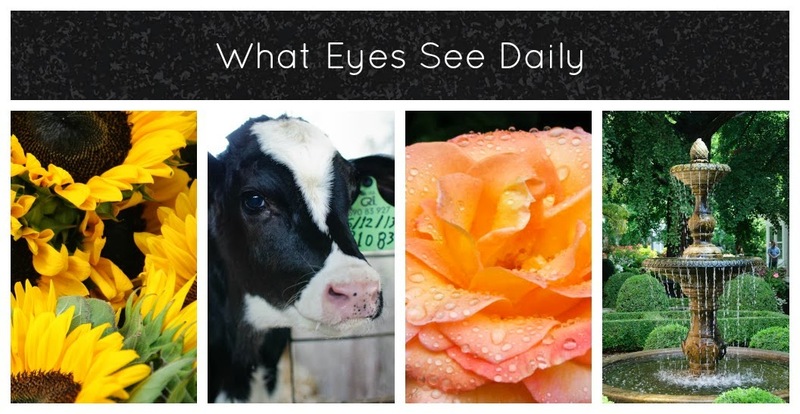 I am now posting week 12 (last week's which I took but didn't get posted and week 13 (this week's photo) ----woo hoo. Here is week 11's photo. 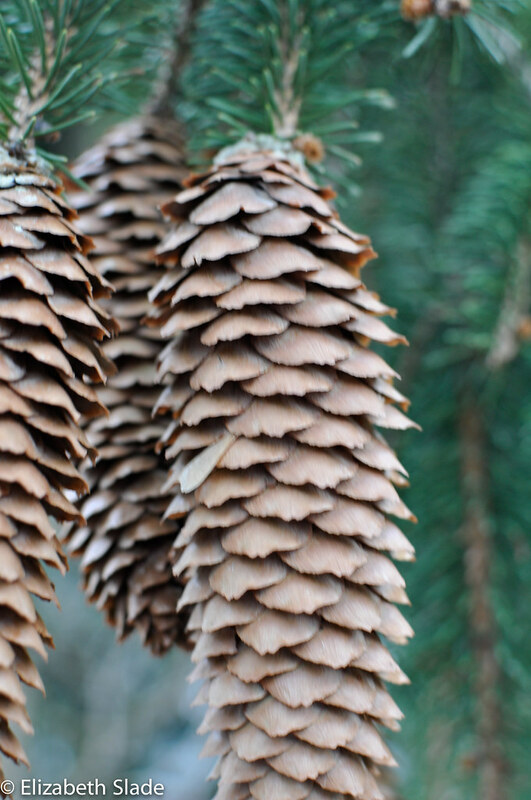 My husband and I went out for a walk in our neighborhood and these pine cones caught my eye. They have a soft focus but I really like it in this photo...it works for me. 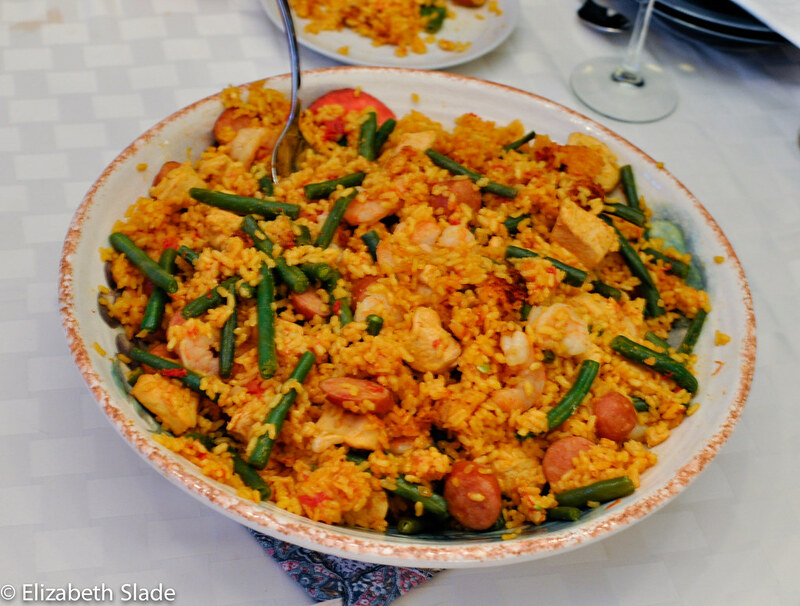 This week's photo was taken last Sunday when I made Paella for some friends. Unfortunately this one has a soft focus too and it doesn't work for this photo but it is the only I have since we were all hungry and the lighting in my house is not very good. You gotta go with what you have, right? Be sure and check out the other P52 players. Ooh, I love the pine cone. You should really think about selling prints of your awesomeness. I think they'd go over so well at craft fairs and the like.